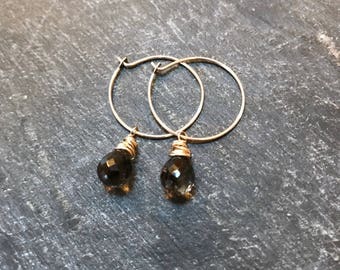 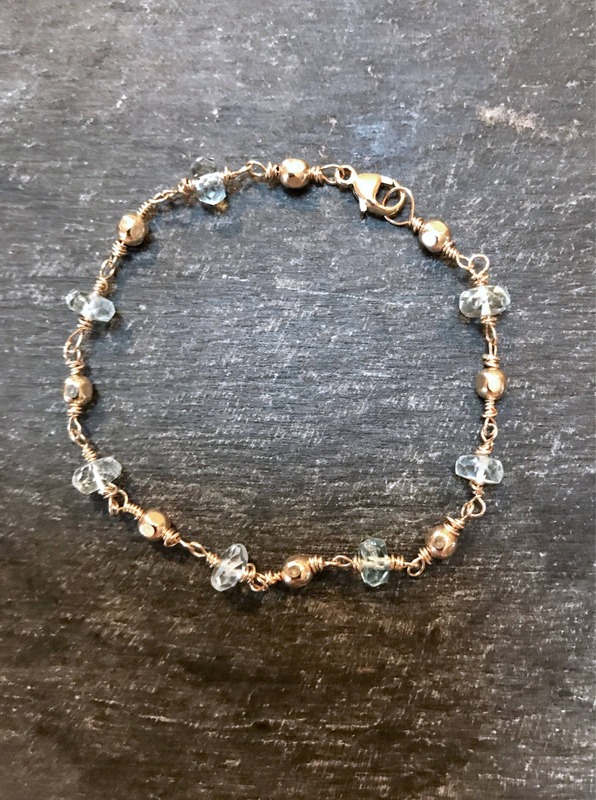 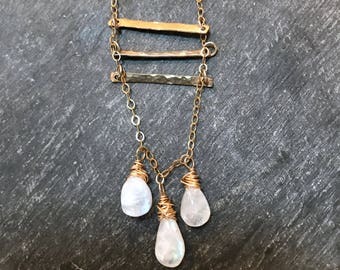 i have hand wrapped sevenl faceted aquamarine rondelles, alternating with faceted 14k gold filled beads to create this delicate and lovely bracelet. 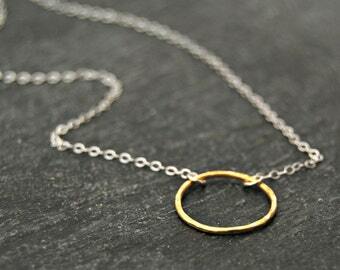 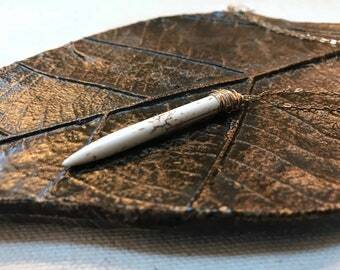 the movement and soft quality to this piece make it a lovely everyday accessory. 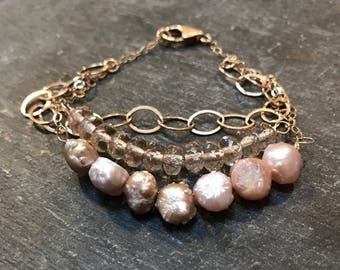 at 6 3/4", this bracelet would make a lovely gift for a march birthday.